In just a month after its launch, Hyundai Verna Fluidic has become one of the most popular cars in the mid-range price section. Having received about 5,000 booking orders in just 5 days of its launch, it has become the lead seller in its segment. It has given many cars like Volkswagen Vento, Honda City and Maruti Suzuki SX4 a run for their money. HW Park, managing director and chief executive officer said that they expect a sale of 45,000 within a year. 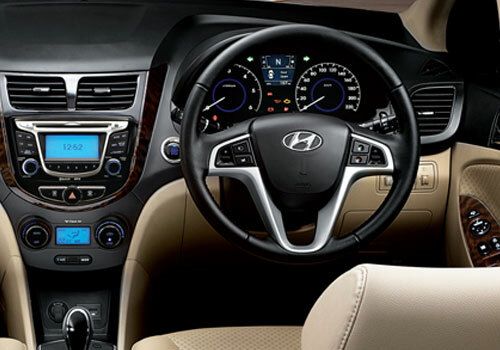 He also quoted that Hyundai Verna Fluidic is equipped with many first-in-segment features which are highly anticipated by the buyers. 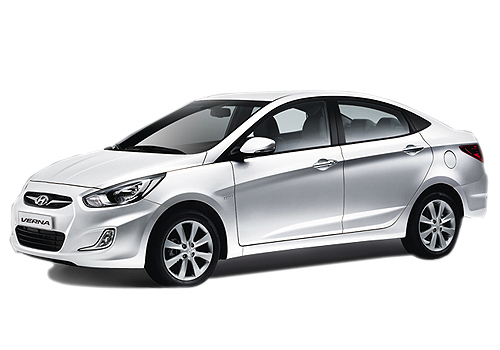 The new Hyundai Verna is stocked with engine ranging from 1.4 L to 1.6 L capacity. There are 5 petrol versions with price varying from 7 to10 lakh, whereas the 6 diesel versions range from 8.09 to 10.75 lakh. It also comes with a choice of automatic transmission in higher price range. Due to a competitive price range, it has given a tough competition in pricing to Honda City and Volkswagen Vento. The company expects higher sales in its diesel versions because of its attractive price range. The company has also rightly said that the wider price range will be able to draw a large number of buyers from all segments of society. The market sales trends have seen a great potential in the mid-size car segment thus Hyundai Verna Fluidic will be facing a great competition from many cars in its segment. mind blowing car, great mileage, very comfortable, very good interiors..